When it comes to Beauty Aylesbury, nowhere offers a more comprehensive range than the Belmore Centre at the Ranch House: a centre which has been providing all the best in beauty treatments for over 20 years. The range of therapies on offer is extensive – from beauty options to complementary therapies – making it the perfect place to recharge the batteries and indulge in a little luxury. 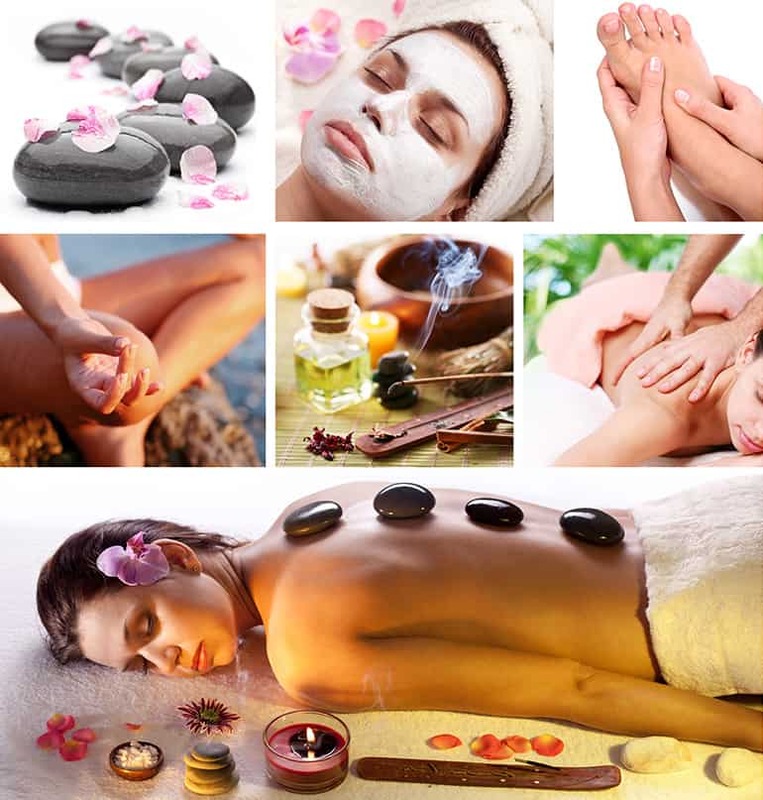 Please browse the selection of treatments available on the navigation menu above. 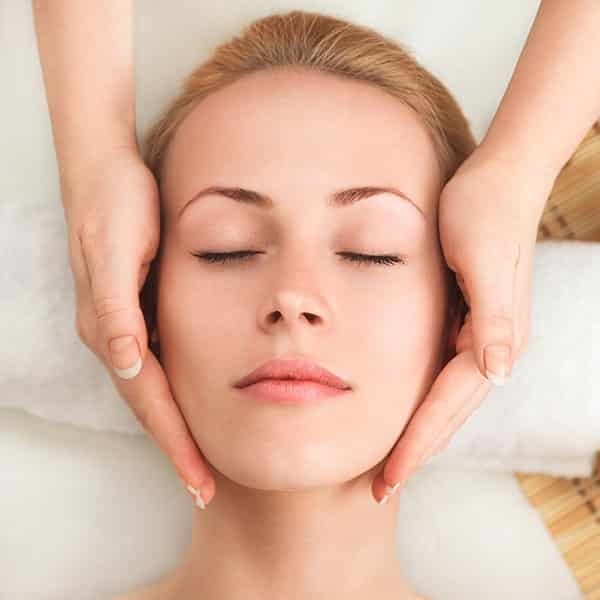 All therapists carrying out beauty treatments at our health and beauty salon in Aylesbury are fully qualified and experienced and offer the highest standards of customer service. Our range of treatments is designed to suit everybody, no matter what their age or skin type, so for any type of health or beauty treatment, the Belmore Centre in Aylesbury is the place to be! Getting the right treatment is easy, as our therapists are happy to talk through the range of treatments available and ensure that all the client’s requirements are met. Products used in our treatments come from well-known ranges such as Clarins and St Tropez. Facials, massages, manicures, pedicures and hair removal are all available, as are tanning treatments, holistic therapies and more. The Clarins Prescription Facial is a classic facial, customised for each client to meet the needs of their skin, using top quality products from Clarins. The treatment lasts around 1 hour. A Microdermabrasion Facial is also on offer; this is a great way to get younger looking skin without resorting to surgery. The skin undergoes deep exfoliation through the use of diamond tip exfoliation disc, which take away the dead skin cells and allow new cells to come through. This type of beauty treatment can be beneficial for acne scars as it helps to smooth out the surface of the skin. At our beauty salon in Aylesbury clients can opt to have a course of six microdermabrasion treatments at a special price or just a single treatment depending upon their needs. Those who have limited time might want to make the most of the Express Facial available at our beauty salon in Aylesbury. This takes just half an hour and also uses Clarins products. Body treatments are also in demand and the Prescription Body treatment, using Clarins products, is one of the most popular. This treatment unblocks the body’s lymph nodes which assists with issues such as water retention. Holistic therapies such as Aromatherapy and Reflexology are perfect for those who want to forget about the stresses and strains of everyday life. Pure essential oils are used and treatments target not only the body, but mind and spirit too. For the best beauty salon, the Belmore Centre, Aylesbury has one of the most comprehensive ranges of treatments available, making it easy to choose the perfect experience and leave feeling completely refreshed, ready to face another day.